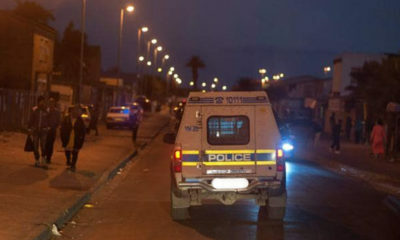 A 30-year-old suspect was arrested while breaking into a Pretoria primary school. 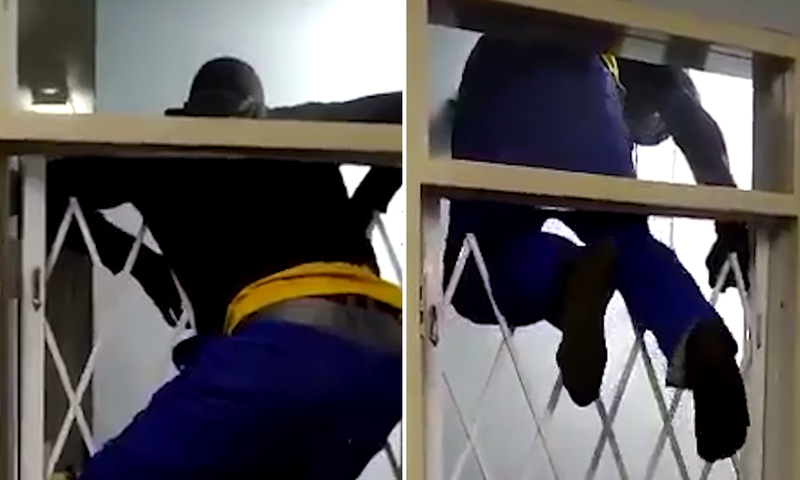 In a video that circulated on social media, the suspect is seen climbing over a security gate to show police officers how he gained entry to the financial administrator’s office. 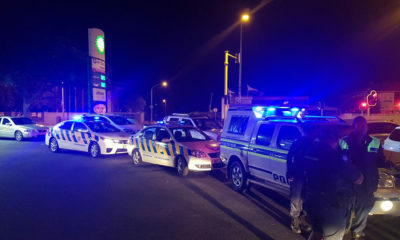 In a statement to News24, Hermanstad Primary School principal, Jimmy Robberts said the security company alerted him to a possible security breach around 03:30 on Wednesday. 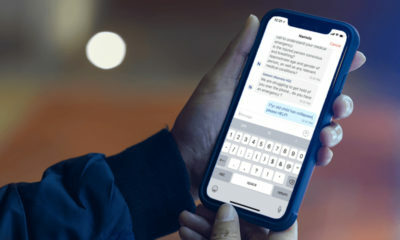 After further investigation, the security company discovered that a door to the school’s administration offices had been unlocked by someone with a key. The video footage revealed a person ripping out wires to the alarm and optical sensors before climbing over a gate into the financial administrator’s office.